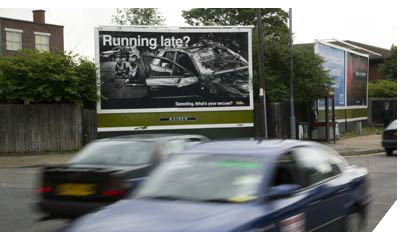 What percentage of drivers involved in collisions in the West Midlands are in the 17-24 year old age group? You are incorrect. The correct answer is: 22%. Around 10% of UK driving licence holders are in this age group. 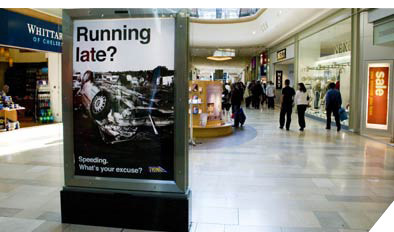 Between 2006 and 2008, 8,256 17-24 year old drivers were involved in collisions in the West Midlands. Many of these are due to lack of experience.